It’s time to take your place in the circle of life. The national tour of The Lion King opens in Boston on September 9. The Disney musical will play the Boston Opera House through October 12. 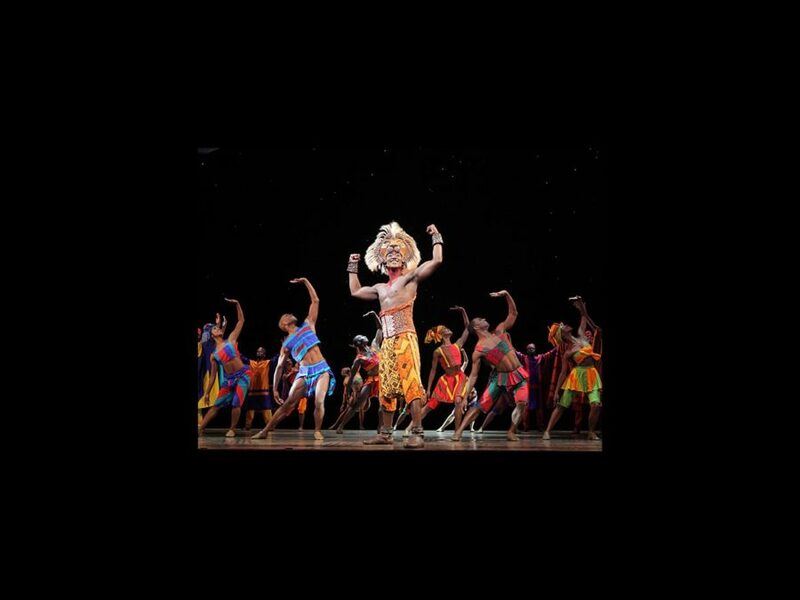 The show stars Jelani Remy as Simba, Patrick R. Brown as Scar, L. Steven Taylor as Mufasa, Brown Lindiwe Mkhize as Rafiki, Nia Holloway as Nala, Andrew Gorell as Zazu, Ben Lipitz as Pumbaa and Nick Cordileone as Timon. The production is directed by Tony winner Julie Taymor. Don’t let this stage spectacular pass you by; get your tickets today!